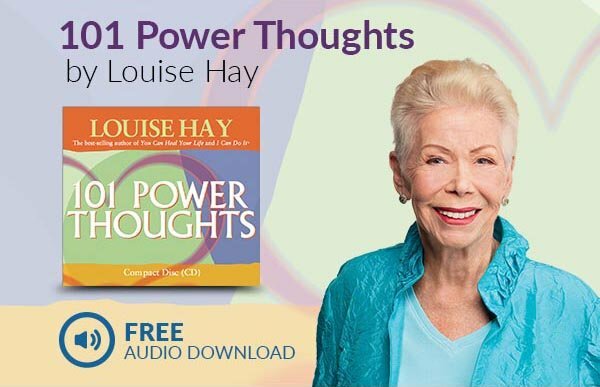 Inspired by the writings of best-selling author Louise L. Hay, Painting the Future reveals how the thoughts we choose create the life we live. On the second floor of a low-income apartment complex lives Jonathan Page. Once an established painter, Page now lives out his bitter days terrorizing the joy of his neighbors’ lives as well as his own. From the courtyard below, nine-year-old Lupe Saldana takes notice of Jonathan. Determined to save up for a dream quinceañera dress, Lupe extends herself as hired help for all the personal errands and daily chores that Jonathan can no longer do himself. Through this proposition, a friendship begins to blossom, and Lupe’s optimistic innocence slowly breaks down the wall of Jonathan’s guarded brokenness. Presented in full screen, high quality, video with stereo sound using Akamai Secure HD technology. Use a standard computer with a DSL/cable broadband connection to view on your computer. It’s just like watching TV! Unlimited Streaming: You may watch and re-watch your purchased video as often as you want. 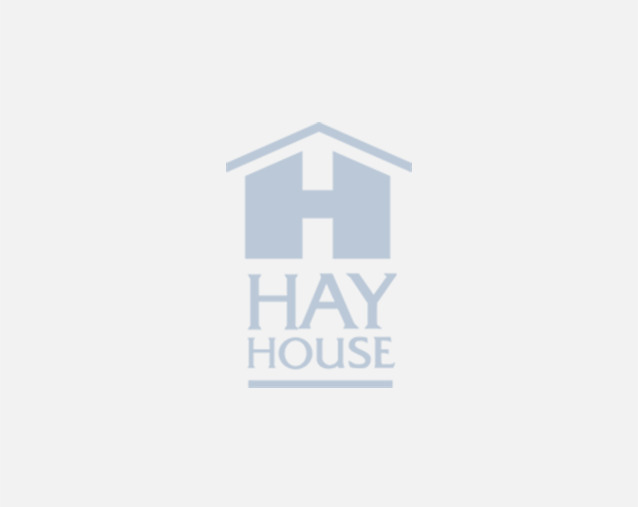 Read Reviews from Our HAY HOUSE BLOGGER COMMUNITY! The story is simple and precise, and read easily in one sitting. It will make the reader contemplate his or her own happiness with what is currently taking place in their lives and how they might chose to do things differently. Readers will be able to see themselves in Lupe and Jonathan. This book is perfect for beginners on their journey to improving their futures and easy and entertaining enough to start their kids on the journey with them.